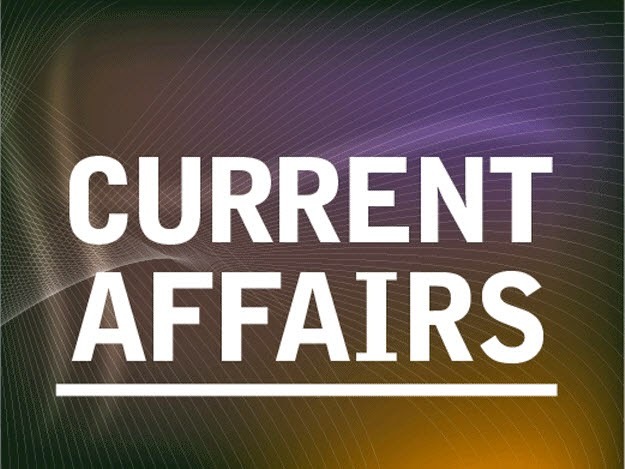 10 current affairs questions from November 2014. Name the Director of "The Graduate" who died aged 83? The UN says 1000 people have been killed since a peace agreement was signed between Ukrainian, Russian and Donetsk Republic officials in which city? Which upstate New York city, taking its name after an animal, suffered one of its largest lake-effect snowfalls on record? Who did RTE appoint as their new London Correspondent? A website based in which country posted thousands of links to live streams coming from webcams, CCTV systems & baby monitors? A British couple were "fined" by a hotel after they wrote a damning review about it on which website? Name the Syrian city where Kurdish fighters have been holed up against ISIS? Which 31-year-old Kilkenny All Ireland winning defender retired? Spain's richest woman, the Duchess of WHERE died? Which Asian country's Prime Minister called a snap election for December?